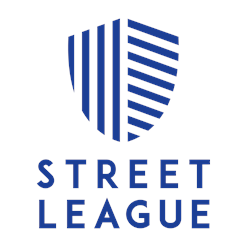 Positive Steps is a Christian charity; working in Dundee since 1989 we support some of the most vulnerable people living in our community. Our services provide person-centred support to people experiencing a range of challenges and problems living in the community. As the Registered Service Manager you will be able to demonstrate vision, leadership skills and a track record of managing/developing services. You will have a commitment to implementing best practice, continuous improvement and to the values and ethos of the organisation. You will be responsible for working with external partners including regulators, other support agencies, healthcare professionals and family members. Relevant supervisory experience in a support environment. Qualifications suitable for SSSC registration at this level (e.g. SVQ level 4 with Leadership and Management Award). Good understanding of the issues surrounding people with complex needs, poverty and homelessness. Experience of legal, regulatory and policy requirements relating to a housing support setting. A commitment to service user involvement. Experience of risk management principles and implementing them. A commitment to positive risk taking within a supported environment. The ability to effectively and efficiently manage available resources to ensure service users receive high quality person-centred support. Effective communication and coaching/mentoring skills. The post is subject to satisfactory references, membership of the PVG (Adult) Scheme and requires the daily use of a roadworthy, appropriately insured car. 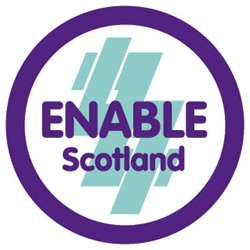 Your role is to lead one of four ENABLE Works regional areas, delivering support services across Glasgow and Lanarkshire, including work in schools, on European Social Funded projects, the Employability Fund and Fair Start Scotland. 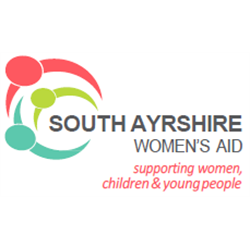 South Ayrshire Women’s Aid (SAWA) delivers domestic abuse services across South Ayrshire. We aim to provide a specialist service to support the needs of women, children and young people who have experienced, or are presently experiencing domestic abuse. We are looking for an experienced Manager who is committed to ensuring the delivery of high quality services to women, children and young people with experience of domestic abuse. The candidate will have effective and comprehensive leadership, management and communication skills with experience of leading teams. She will be responsible for leading on the implementation of South Ayrshire Women’s Aid Strategic Plan in conjunction with the Board of Trustees and the staff team. 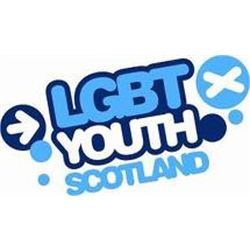 Applicants will have a feminist understanding of domestic abuse, an understanding of the causes and effects of this on women, children and young people and be committed to working towards a society free from abuse.